How does the department and governance system send notifications when a technical malfunction is requested via the guest portal? The system sends SMS messages to e-mails and mobile phones to send information messages to the relevant departmental accounters and you can follow up at the same time in the management panel. Guests staying at the hotel do not have Guestranetten news. How will they use the system? 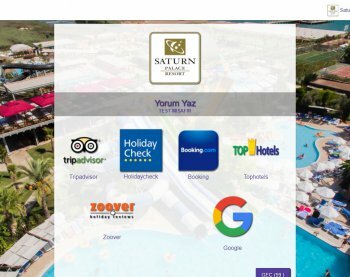 As long as your guests are connected to the Hotel WiFi system, we automatically bring their GuestRanet screens with the directories we make. So the system becomes available. How does the shock survey work? 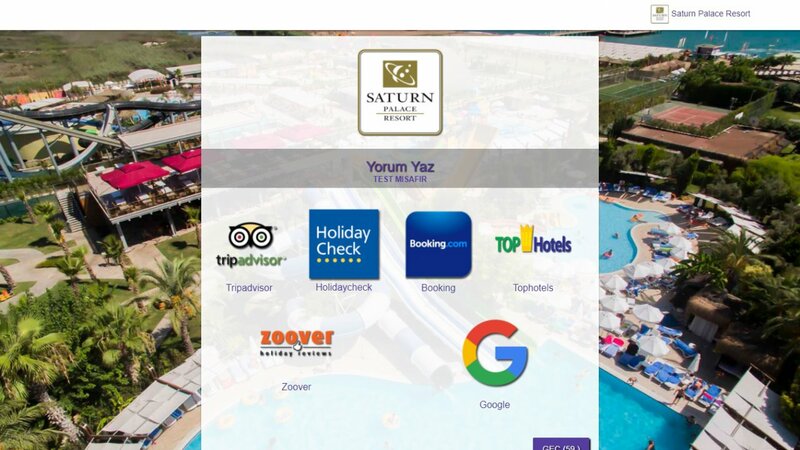 For example, in the area of your hotel you can bring a Survey, Sales, Message, Advertisement about Beach automatically to the screens of mobile devices coming to the area in the Beach. We report the results. © AYZ Information, Software & Consulting 2015.